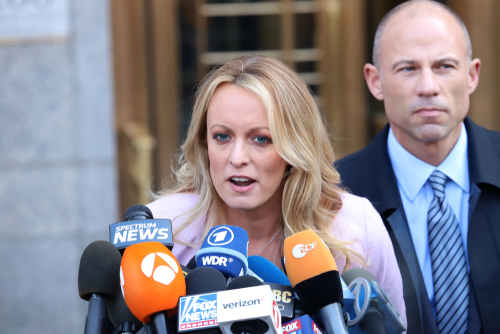 It looks like Michael Avenatti’s bid to become president in 2020 has gone down in flames. 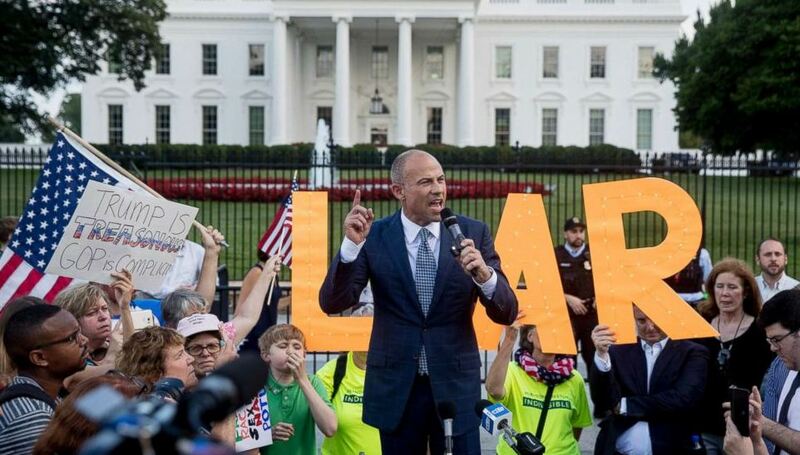 His claims that Trump is a Liar have not found any legal foundation. It seems to be allegedly just a ploy to make him famous.